Following the sad news last week of the passing of former Brighton and Hove Albion defender and Corkonian Paul McCarthy we're joined in the studio by Alan Wares who presents RadioReverb's The Albion Roar. 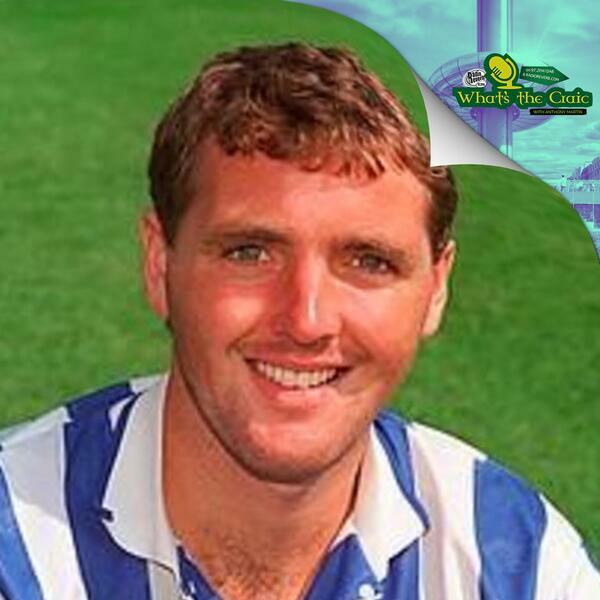 We chat about his memories of Paul, who started his career as a trainee at Brighton and Hove Albion, where he made over 200 league and cup appearances between 1990 and 1996. What's the Craic is a weekly Irish radio show that broadcasts on Brighton's RadioReverb on 97.2FM, DAB and online at radioreverb.com. See whatsthecraicrr.co.uk for showtimes. You can follow us on Twitter at @whatsthecraicrr or on facebook.com/whatsthecraicrr for up to date news on whats coming up on the show and to get in touch with us.